Join the performers from The Black Cat's infamous "Salon des Artistes" to ring in the New Year in fine feline style! 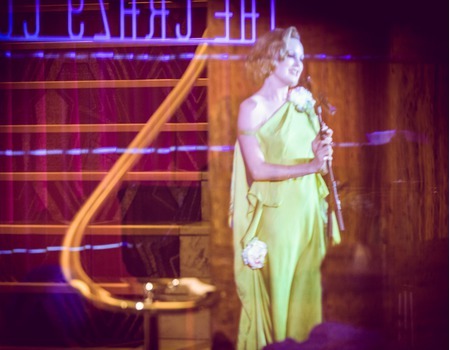 This one-off soirée will feature singers, comics, burlesque artistes and high skills performers from London's cabaret underworld, as well as a deeply dapper jazz trio to accompany the show and keep you dancing long into the night. Every ticket purchased comes with a complimentary glass of Champagne at midnight. Perfomances curated by The Black Cat Cabaret. Special guests to be announced.